Tina is a Research Assistant at BioMotion Lab (Winter 2019 – Present). She has a Bachelor’s degree in Computer Engineering from Amirkabir University of Technology in Iran. Her thesis was about the design and implementation of a wearable device for the elderly. 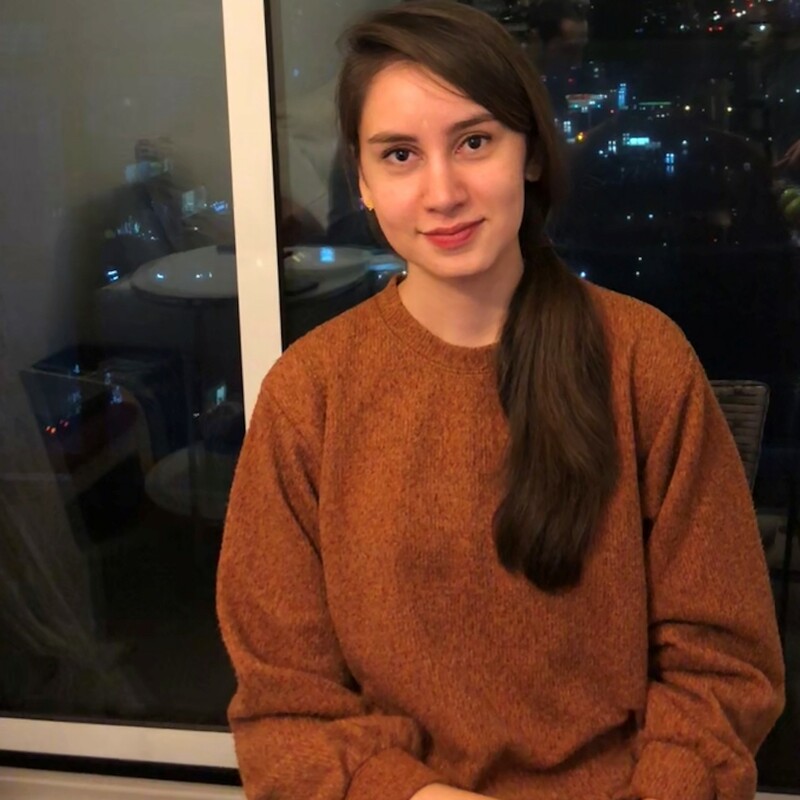 She is currently working on the Lab’s website and several other projects, and she will probably join the BioMotion Lab as a master’s student for the next semester.